Blaze, Sean Dimitrie, T. Fuller, BEATAMINES, Alexis Cabrera, Douglas Greed and more. 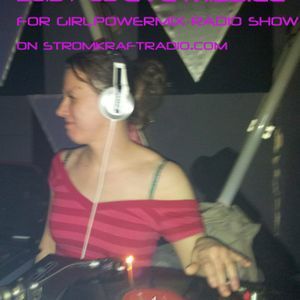 Original recording of mix for Girl Power Mix Radioshow on stromkraftradio.com, aired 2013-7-03. Thanks to Olivier Planeix for the massive support !! !